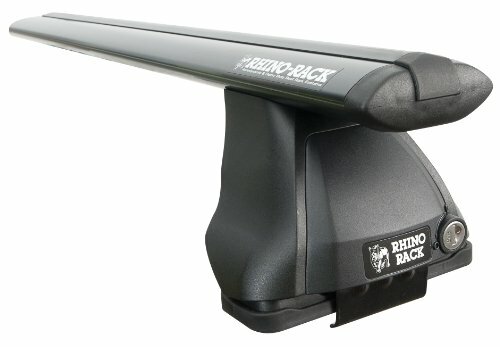 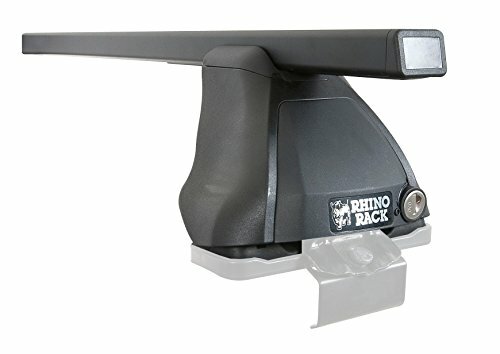 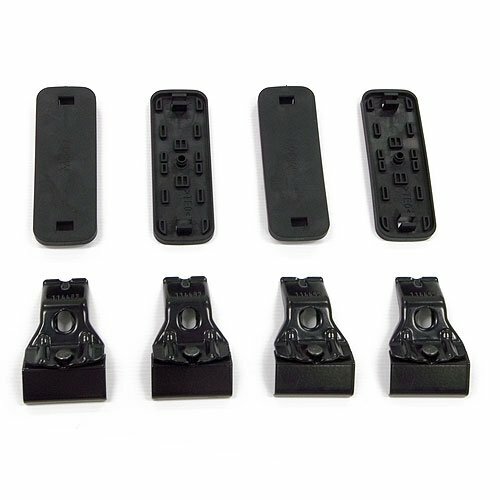 This is a vehicle specific pad and clamp fit kit to be used with the Rhino Rack 2500 Series Base Rack. 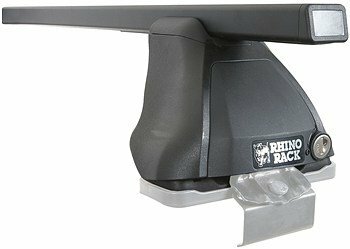 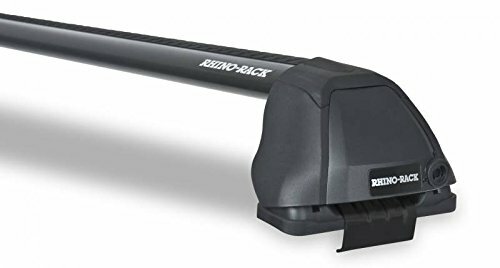 Rhino-Rack's DS118B bar and leg combo make up parts of the complete Euro 2500 Roof Rack System. 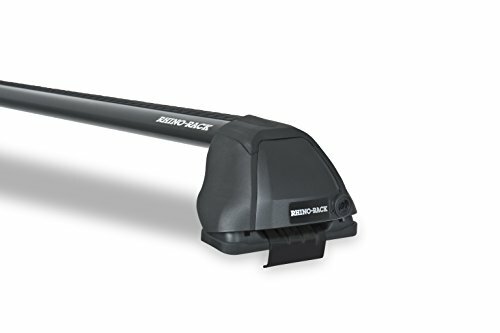 The bar and leg combo comes with 2 black Euro (square) bars cut to 1180mm in length and has 4 legs. 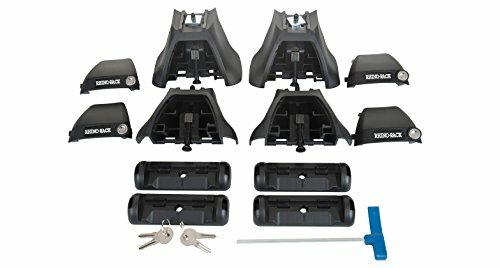 Pads and clamps are not included.